When Judges award the most extreme (type) features, breeders strive for those extreme physical characteristics, which is why the public goes to shelters for a "normal" dog. Judges give ribbons to the dog that is the most exaggerated in "breed type" which is why they are bred from and that is why the public is rejecting extremes in today's purebred dogs. Today’s Fox Terrier is a long lean head with a spindly body behind it. Collies are, in the main, lovely ears and tiny eyes with less than sufficient bodies. German Shepherds are shown with frankly crippled rears carried by wonderful shoulders. The bull breeds are so extreme they can't breathe. Setters have so much coat they couldn't hunt in heavy cover and many have lost the instinct. Gruesome eye abnormalities abound and once-functional short legged breeds are virtually deformed. Purebred dogs are becoming canine caricatures and the public is turning to shelter and designer dogs which are in fact, less extreme. The public hates the purebred extremes. My friend breeds working German Shepherds and says most people specify up front that they don't want the “sloping backed” German Shepherd. And what family would want a Peke or Bulldog that can't breathe? Nor do they want an insanely aggressive terrier, or a super hairy cocker. How many judges today give any thought to what the breeds are bred to do? The division between show dogs and a real family dog or “using dog” is becoming more pronounced. Even the obedience dog is no longer the most well behaved dog. It is instead the dog that is most focused on the trainer/handler's treat pocket. The trademark of the top obedience handlers has become the left hand at the hip tapping the pocket or pouch to get the dog's attention. 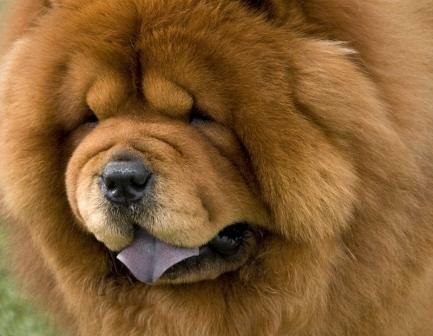 The object should not be to make the most spectacular show dog; it should be to create the best dog of their breed. If I had my way there would be no judging beyond Best of Breed. Other than bragging rights, the Groups and BIS have no purpose. Have you noticed that the public rarely stays for Group? I also feel that no dog should be able to earn a Championship without a performance title of some kind. Should rankings and advertising decide the future of purebred dogs? 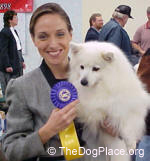 Dog shows used to be a celebration of our lives with our dogs. We took our dogs out for friendly weekend competition. Today it is a celebration of big money influence where the most extreme examples get the most wins. We talk about the Specialty Dog vs. the Group Dog. Why not the best overall dog? Judging is not based on side gait, not perfect ears nor flowing coat; the winner should be the best dog, period. The Best Dog is a sound body, beautiful in soul, has a brilliant mind, and the ability to pass on those qualities, along with impeccable breeding and mothering instincts. This is the type of purebred dog we should idolize, not the extremes, the freaks of nature that are unsound and unable to be companions or protectors or to herd livestock or fill our tables with game. 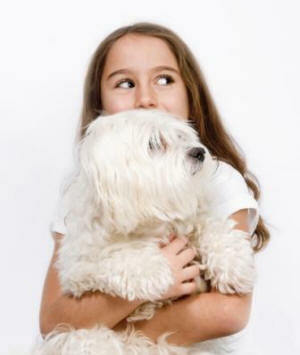 Explore TheDogPlace.org for authoritative DogCare™ information.